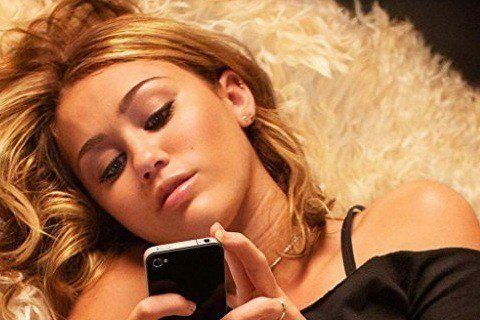 In a world where social media is the main form of communication, Lola navigates her way through high school even after a bad breakup. However, she starts to grow closer to her best friend, Kyle. The movie was mainly shot at a high school in Detroit, Michigan. The nickname of the main character Lola is "LOL."